We all need website photography, in order to make our website attractive and to communicate to our potential clients. Obviously cost is a factor when populating your web site with photographs. When you compare the cost of Stock Photographs to commissioning a professional photographer, it’s a ’no brainer’. A photographer will provide you with a library of photographs to use for everything you ever need for the same price that you will pay a photo library for only a dozen shots. 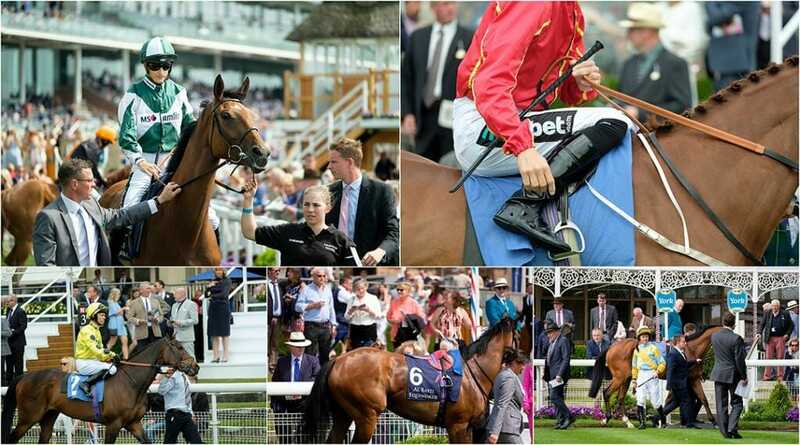 All of the photographs that accompany this blog were commissioned for a campaign about promoting Horse Racing in the UK. 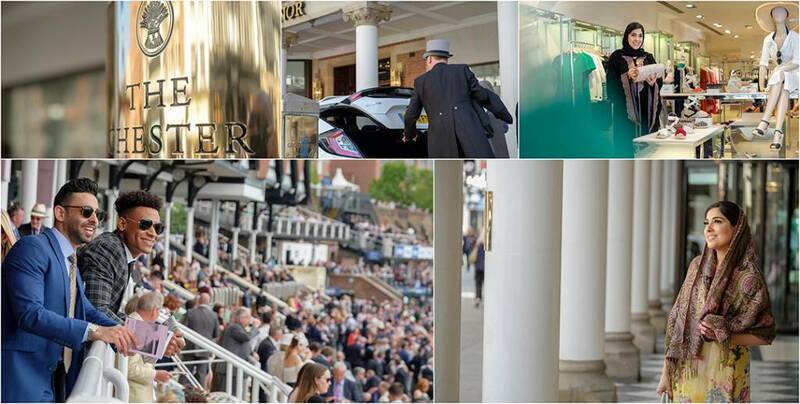 We visited five racecourses over a six week period, we arranged all of the professional models and arranged all of the production – transport, hotels, model release etc. All of the images are original, not stock photography, which saved the client a substantial amount of money and has complete control of where the images are used. 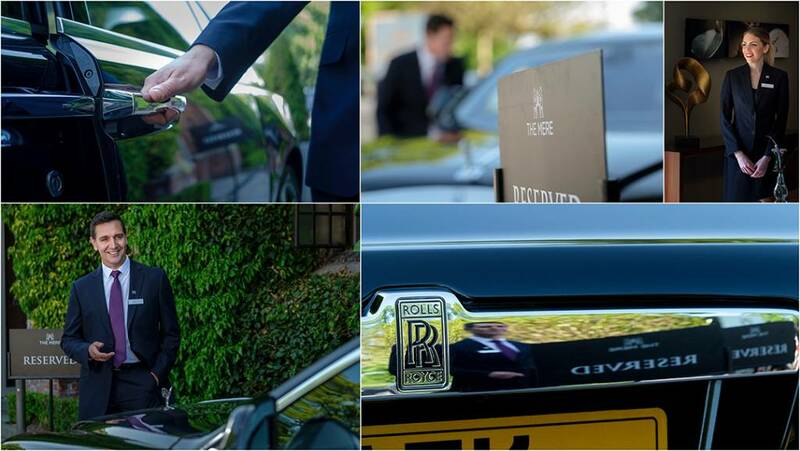 The project also involved shooting at luxury hotels associated with the racecourse, we arranged the cars, the people and the art direction. This is a service we offer to all of our clients who commission us for their website photography. Our clients are too busy ‘doing business’, we are experts in website photography and brochure photography, so they leave all of the logistics of ‘the shoot’ to us. Design agencies love working with us because we take on all of the logistics of the shoot by dealing direct with their clients. 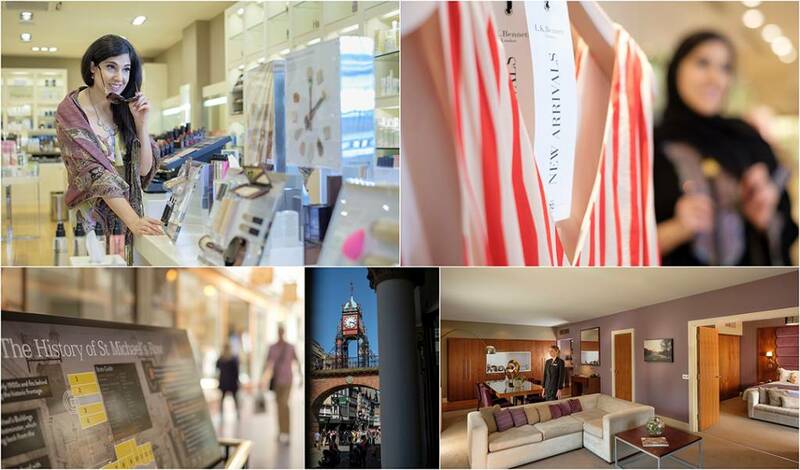 Whatever you sell, professional photography will definitely help to increase your sales and footfall. With terrific lighting and in particular not using your iPhone! You will look more professional. Photography is not as expensive as you may think So, if you need a photographer who will not only ‘produce’ the shots but will also carry out all of the work behind the scenes, please get in touch.